Hey New York, let's just skip from 50F to 89F ... it's not like anyone will miss the 60s and 70s. That's a direct quote, actually, from a facebook update, but it's the flippin' truth. I went on a bike ride yesterday over the GW bridge and up to Peirmont and Nyack New York and it turned out that I was giving myself a slow roast for four hours. And now I have a sneaking suspicion that the tan lines I acquired are going to be permanent for the year. But really, that's okay. I prefer cycling in 90 than in 30. And anyway, I had these sticky buns to think about. Or rather, to remember fondly. And to pine for. 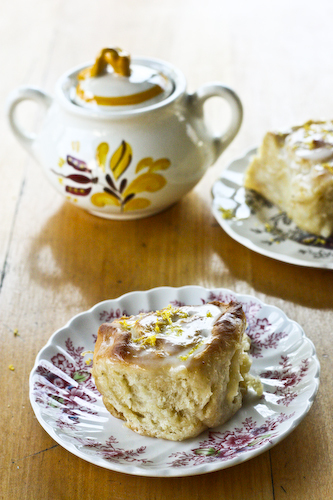 So even if it feels like the height of summer, lemon-infused sticky buns scream spring. It's not often that I'm on the frontend of a trend, but I have a feeling these might be the next bandwagon. 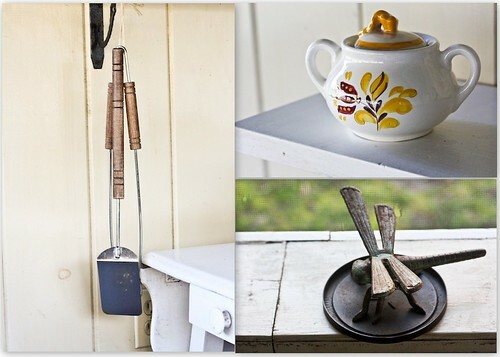 I love Apartment Therapy's The Kitchn, it's probably my most-read blog. The one I keep up with on a regular basis. And for good reason, because now they've given us Sticky Lemon Rolls with Lemon Cream Cheese Glaze. And these are perfect for spring. They were also perfect, incidentally, for Easter breakfast. I made them at my Grandmother's house the night before we were to prepare a feast for 11. I found them to be light, and citrusy, of course, but not overly dense the way a traditional sticky bun can be. Some reviews on The Kitchn have called them too sweet, but they are sticky buns, after all, and I found the original measurements to be fine. Consider yourself warned if you're the type who normally likes to cut sugar in half. One thing I would say for the filling however, is that depending on the size of your lemons, you might want to adjust how much juice you use, or it can get really, really runny. So if you have large lemons, perhaps start with half the indicated amount, and add more as needed. Actually, same goes for the cream cheese glaze, depending on how much run you like in your topping. But that's an easy adjustment to make, and shouldn't throw anything off. A couple of important discoveries I made at my grandmothers house: she has a beautiful collection of china teacups and saucers. Flowered and patterned and gold-lined, I was in love with them all. I think you can tell. I also re-discovered that it is much nicer to cook in a normal-sized kitchen. Two people (more even!) could be in there at the same time without getting elbowed and having toes stepped on. After so many years of apartment living, it's always a nice break to be in an actual, honest to goodness house. It reminds me of how much I sometimes miss, well, room. Easter weekend was like a cooking retreat. I got to cook in a real kitchen, photograph in an enclosed porch with wooden tables and slate cooling plates, in beautiful natural light, and actually have more than two people to consume the finished product. I already can't wait for next time. You can choose to use a stand mixer for the dough or to do it by hand. I did it by hand at my grandmother's house. In a large bowl, pour the warmed milk, then sprinkle the yeast over it and let it bloom for a couple of minutes. Beat in the softened butter, sugar, vanilla and one cup of the flour either with a hand-held mixer, or with the paddle attachment of a standing mixer. Next add the salt, nutmeg and lemon zest, then the eggs and enough of the rest of the flour to make a dough. If using a hand-held mixer, you'll have to stop mixing once you add a good bit of the rest of the flour, and switch to using your hands to knead the dough. Once the flour has been added, if you're using a stand mixer switch to the dough hook and have at it for about 5 minutes. If you're hand kneading, turn the dough out onto a lightly floured surface and knead until the dough is smooth and elastic. Spray the bowl with vegetable oil (Pam for instance) and return the dough to the bowl. Roll the dough around a bit so it is evenly coated in the oil. Cover with a kitchen towel and let rise until doubled. This should take about an hour. Mix the sugar, nutmeg and ginger together in a small bowl. Then add the lemon zest and crumble it around a little with your fingertips until it feels like wet sand. Start by stirring in the juice of half a lemon in order to make sure that the filling doesn't get too runny. You can add more if you need it. Keep the other lemon's juice aside for the glaze. Grease a 9x13" baking dish and set aside. Return the dough, once risen, to a lightly floured surface and pull and stretch it out until it's a large rectangle, about 10x15". Spread the softened butter evenly on top, then pour the lemon-sugar mixture over it. Hopefully you were careful in adding your lemon juice and it's not too terribly runny! Roll the dough up tightly from a long end, then cut the roll into 12 even pieces. Place the buns cut side up in the baking dish. It's okay if a little of the filling seeps out during this last rise. Cover the dish with a kitchen towel and allow to rise for another hour, until puffy and doubled. It will bake into a kind of crust, which is never a bad thing. If you want to make them ahead, you can refrigerate at this point overnight (covered tightly, of course!). The next morning, simply remove them from the fridge and let them rise for an hour before proceeding. Preheat the oven to 350F, with a rack in the center of the oven. Plot your risen rolls in there and bake for 35 minutes, until golden brown and cooked through. In the meantime, make the glaze. With a mixer or in the bowl of a small food processor, cream the cream cheese until it's fluffy, then add about half of the reserved lemon juice. Add the powdered sugar and continue to blend until creamy. If you want a runnier glaze, add more of the lemon juice. As the rolls come out of the oven, drizzle the glaze over the top, then sprinkle the remaining zest over the top again. Serve warm to giggles of delight. These look incredible! If I baked these, I feel like I would eat the ENTIRE pan right out of the oven! My mouth is watering. I want these all over again. I saw these on thekithcn too and have been wanting to make them. Great review and thanks for letting us know about the sweetness and lemon juice amounts. Great post! Oh, we do that in Virginia too...fall and spring are, like, two days each and then winter and summer weather takes over. These sticky buns look delicious btw. that's a great twist from the usual cinnamon.. love this recipe and great photo too! Uh, YUM. These look delicious. I'm an instant fan. ...and now back to 50 degrees! Ha. These sticky buns look sinfully good. Nice presentation of them. I was just introduced to lemon cream cheese icing, what a revelation! 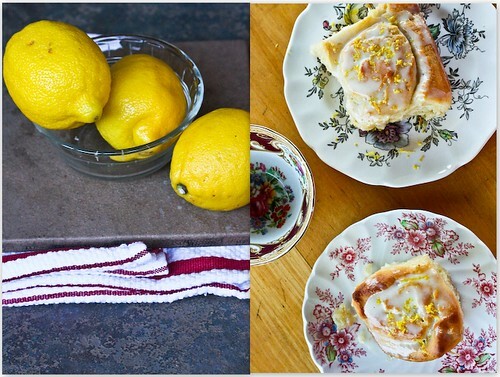 I love how the freshness of the lemon cuts through rich food, I can't wait to try these! 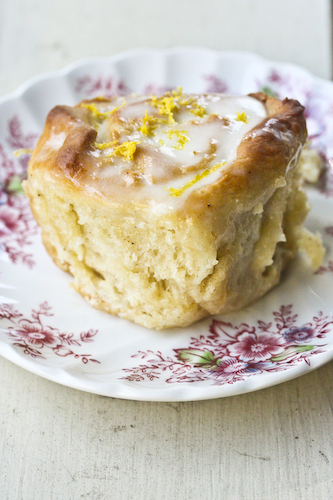 These lemon rolls look incredible. I checked out the other blog you linked them to also. 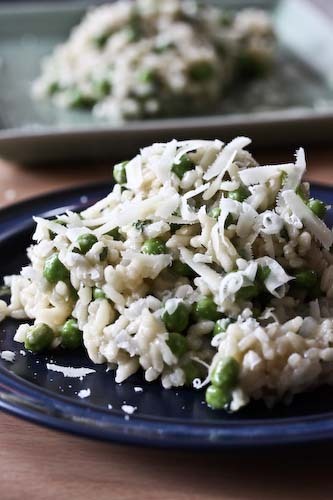 I copied the recipe and I think I will try it this weekend. 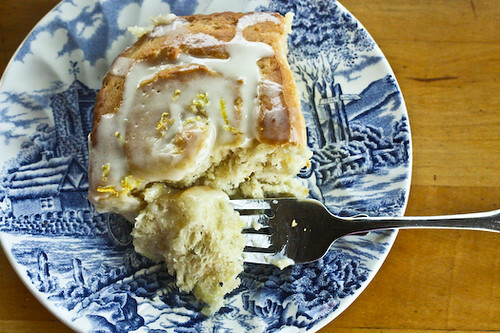 Who would ever thunk to put lemon in a sticky bun? Ha! Genius! Made these today, they were great! I somehow managed to make them even with only having one lemon and one lime - but they turned out wonderful in spite of it. The lemon-lime combo was really tasty. Aren't grandmother's houses great? Makes me miss mine. We have had the same crazy weather down here in Mississippi. Last month it was 80 degrees on Saturday and on Sunday we had big, fat snowflakes! It seems we only have two kinds of weather down here - Artic and Hell! These sticky buns looks great. I have been wanting to try my hand at homemade. And I like that they can be made the night before. These pictures are beautiful, Andrea. I am in love with your grandmother's china too! I just pulled mine out of the oven and really enjoyed these, though I would like to taste the ginger more and the lemon was light, it was very nice! Thanks for sharing.